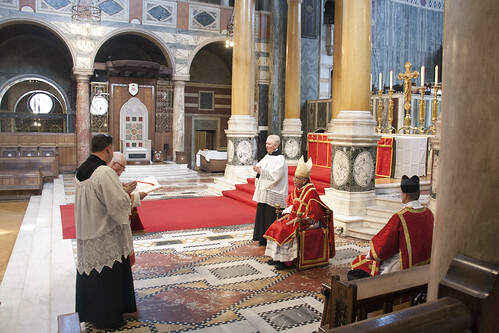 The Latin Mass Society's Annual General Meeting was the most successful we have had for many years. 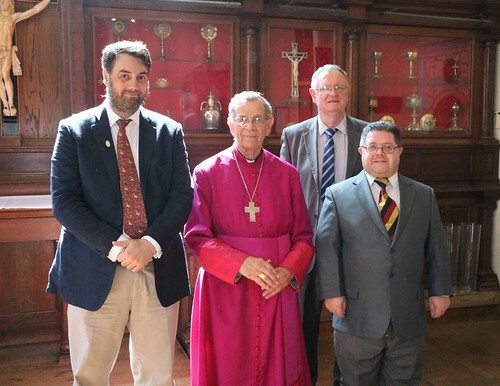 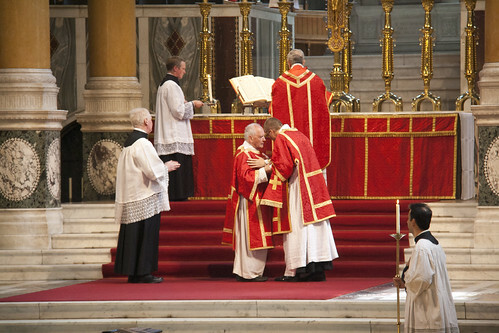 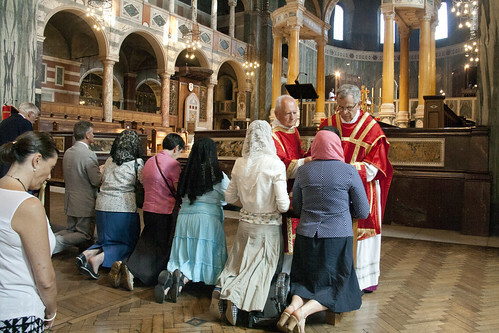 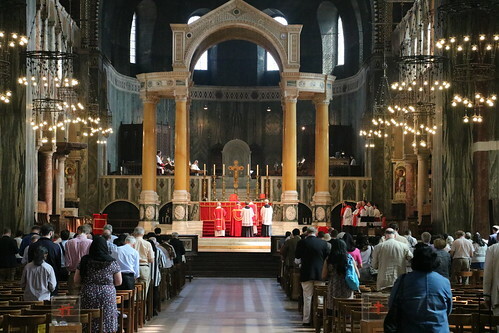 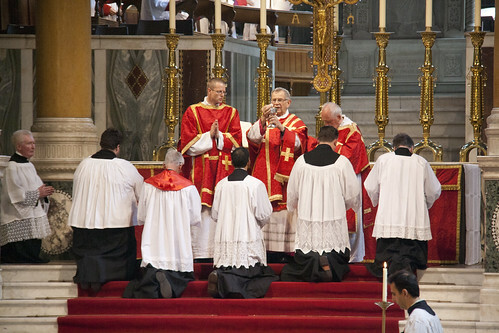 It was followed by Pontifical Mass in Westminster Cathedral, which was celebrated by the long-retired Bishop Mark Jabalé, emeritus of Menevia. 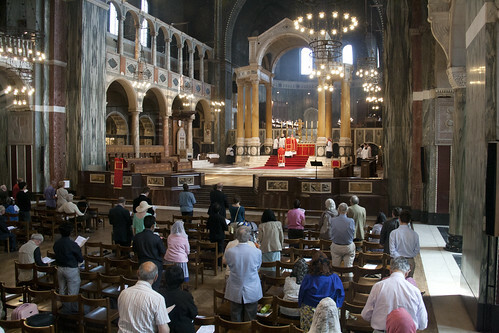 Westminster Cathedral is a breathtaking setting for the Traditional Mass. 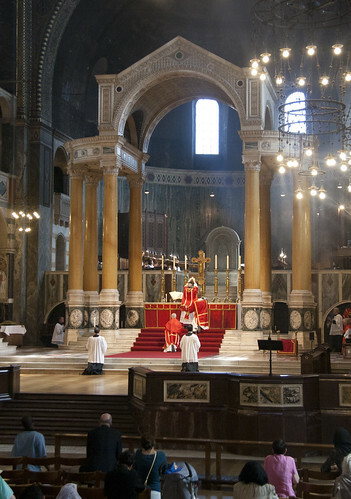 I urge readers to make the effort to come to these Masses, our AGM Mass and our Annual Requiem. 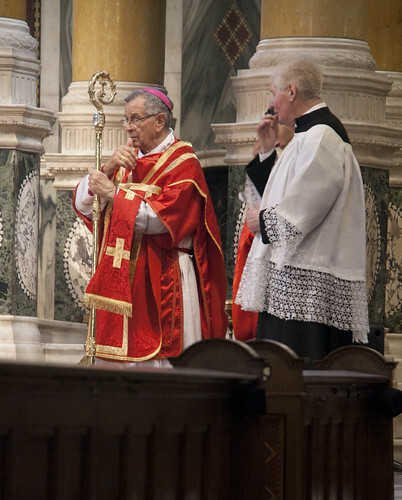 The Requiem this year will be at 2pm on 14th November, and will be celebrated by His Eminence Cardinal Burke. 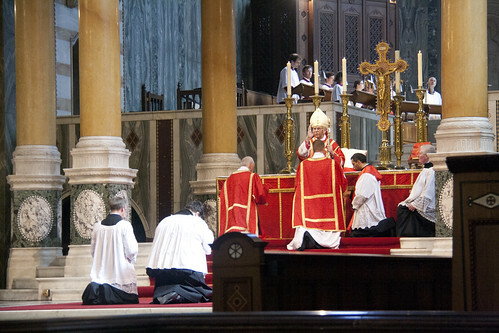 The full set of my photos are here. 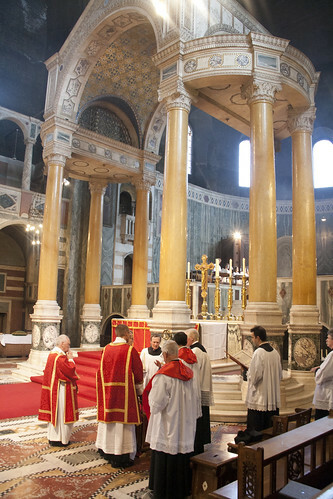 Other photos were taken by Daniel Blackman; here are a couple. 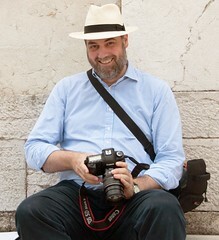 Daniel Blackman's full set of photos are here.